Abbreviations and Twitter info related to Atomic Layer Deposition (ALD). Page started July 30, 2016. Please suggest updates in the comment field at the end of the page. Updated by @rlpuu. #ALD2015 - International ALD 2015 conference, Portland, Oregon USA http://www2.avs.org/conferences/ALD/2015/index.html. (Hints for first usage credit welcome - not easy to track back because #ALD2015 has multiple meanings in Twitter). See also #AVSALD and #AVSALD2015. #ALD2016 - International ALD 2016 conference, Dublin, Ireland, July 2016, http://ald2016.com/. (Hints for first usage credit welcome - not easy to track back because #ALD2016 has multiple meanings in Twitter, e.g. African Liberation Day 2016). See also #ALD16. #ALDep - Atomic Layer Deposition. Has obtained general acceptance and is in wide use (as of July 2016). Hashtag proposed by @rlpuu, Jan 2014. #ALDconformality - scientific papers on the analysis of conformality of ALD. Proposed by @rlpuu, Dec 20, 2016. #ALDepQuote - Memorable quotes related to atomic layer deposition, from all people in all times. Hashtag created by @rlpuu Oct 15, 2016. #ALDRussia - ALD Russia workshop (first one in 2015). Conference website originally http://ald-conf.ru/, after the conference, material has apparently moved to http://ald-conf.ru/ald-russia-2015.html. Hashtag proposed by @rlpuu, June 2015. #AVSALD - Hashtag for the International ALD conference, organized by / with support of American Vacuum Society (AVS). Started for Kyoto 2014 http://www.ald2014.org/; hashtag proposed by @hacp81, June 2014. This hashtag was meant to provide continuation for tweeting the international ALD conference series, but did not manage to get wide acceptance. Was used partly for ALD 2015, and almost not at all for ALD 2016. Could be re-introduced for ALD 2017, knowing the mix-up issues with #ALD2014 #ALD2016? 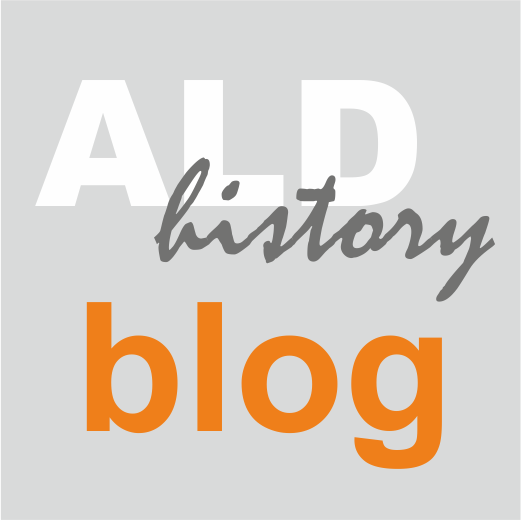 #VPHA - Virtual Project on the History of ALD (hashtag by @jv3sund, February 2014). #VPHA has multiple meanings in Twitter, so search for #VPHA brings along also other than #ALDep tweets. #WikiALD - Wikipedia updates on Atomic Layer Deposition (hashtag by @aldhistoryblog i.e. @rlpuu, December 2015).